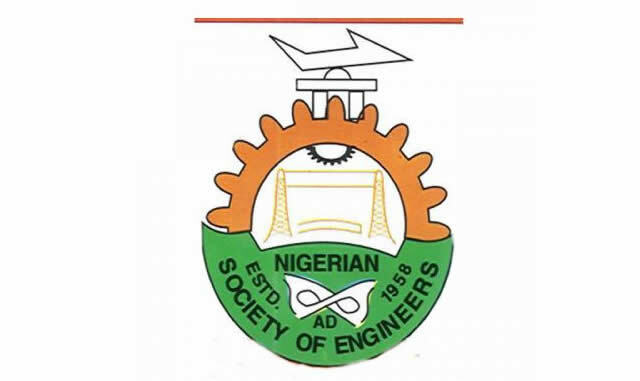 The Nigerian Society of Engineers has called for proactive measures in preventing fire incidences in residential and commercial buildings. The NSE, Apapa Branch, during a workshop on “Effective selection and wiring for residential and industrial purposes”, said there was a need for people to begin to use the right cables during building construction. The engineers said there should be conscious effort to deploy technology and skills for safe wiring as well as addressing issues of counterfeiting of cables. The guest speaker, Mr Michael Awe, stated that choosing the right cable was important adding that, “whenever you commit an error during wiring either in residential or industrial areas, somebody somewhere will pay. No matter how big or magnificent a building is, wrong electrical connection can raze it down.” Awe explained that electrical engineers must be careful not to use undersize or oversize cables in order to avert fire disaster. He listed factors for choosing the right cables to include temperature, distance, current carrying capacity, voltage and the environment for installation. “Cable selection is very important. Whatever radius chosen should not hamper the performance of the cables,” he said. Awe also advised engineers to take the issue of sizing of the cables as priority, adding that aluminium cables would not do well in the environment that required copper cables. According to him, there are various categories and specifications for installation of cables in the oil and gas environment, offices, residential areas, industrial areas and waterlogged environment among others. The General Manager, Cometstar Manufacturing Company Limited, Mr Peter Igwe, said his firm had been in the market since 2016 to address the problem of quality of cables. The Chairman, NSE Apapa Branch, Mr Sunny Ejeje, said engineers recently organised an industrial visit that revealed the seriousness of the problems of counterfeiting. “You will discover fire disasters everywhere from air-conditioners and others and we got concerned, are our cables no more efficient? So, we organised this workshop to address this problem from Alaba International Market to other stakeholders,” he said.